FXC’s vision from the outset has been to disrupt the international payment space by reducing costs and offsetting the risk involved in cross border credit card payments. Essentially the goal of the business is to make multi-currency bill payment services available to mid-sized clients (those with a turnover up to £100m), a service which, up till now, has been largely only been available to very large corporate clients. 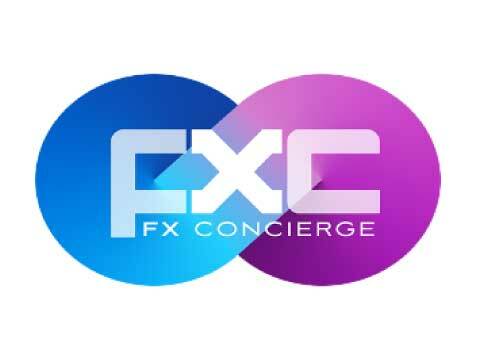 FXC offers a module for e-commerce clients that allows them to set a single price for goods or services in their chosen currency, but offer a price to their shoppers in any one of fourteen currencies - all without being exposed to any foreign exchange risk. FXC approached Yellowtail Software in 2017 in their search for a technology partner that could help them to transform their vision to reality. Due to the environment in which FXC operates, they needed a partner specialised in FinTech integration matters. Our long history and pedigree in high-scale integration and orchestration technology, coupled with our proven track record in FinTech, made us a perfect match, and we are proud to be associated with FXC, as their Technology Partner. In the first project we delivered the delivered the analysis, solution architecture and software components covering FX Provider integration, Payment Gateway integration and the Transaction processing orchestration, plus the support applications for it.